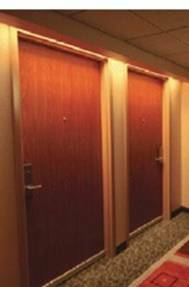 R&S offers solid core wood pass doors for commercial applications. Interior or exterior doors are available. Email us today for more information on wood pass doors.